The InnerCity Mission School is a school that provides quality nursery and primary education to indigent children absolutely free. It also has a special program called The B.R.I.G.D.E Program; an academic program that gives a boost to the “late-starter” and a seamless re-integration to the one who was forced to “drop-out”. Upon a needs analysis, Meadow Hall Consult was appointed to review their curriculum and train the teachers to empower the children to become creative and critical thinkers. 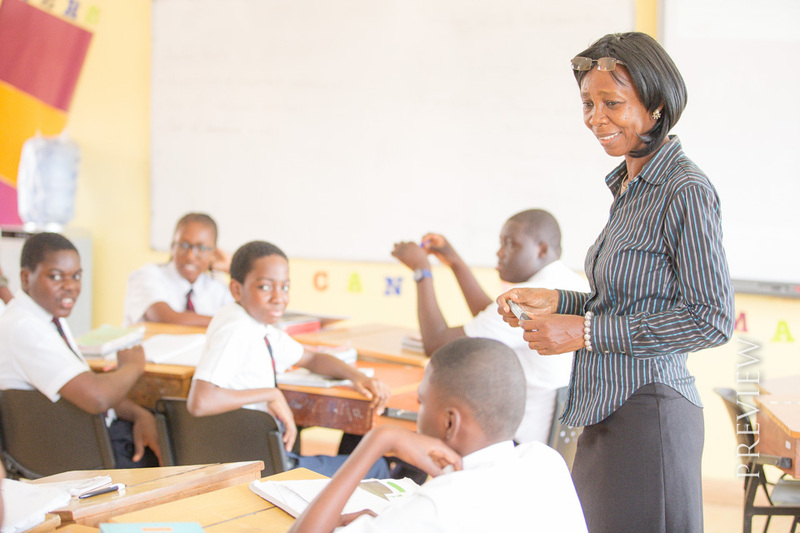 The reviewed curriculum maintains its Nigerian content with an infusion of the British lesson methodology.